Madhavan has started the preparatory work for Vikram Vedha. 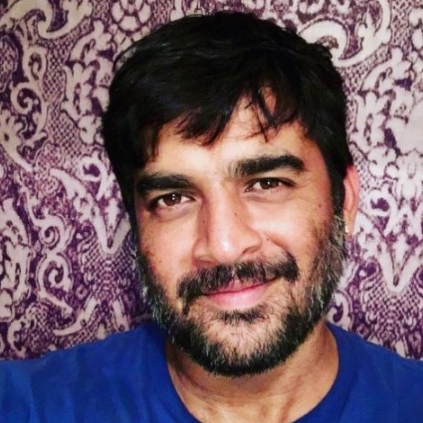 Madhavan has started the preparatory work for his next film Vikram Vedha. The film also stars the likes of Vijay Sethupathi, Varalakshmi, Kathir and Shraddha Srinath. Vijay Sethupathi apparently plays a ‘rowdy’ in the film. Forget The Gloves, It's All About The Heart! People looking for online information on Madhavan will find this news story useful.